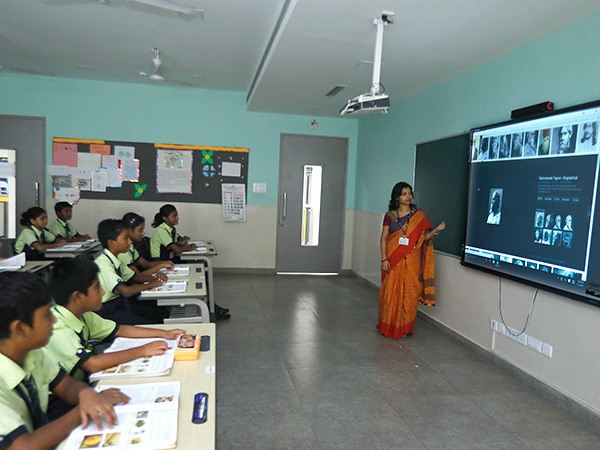 Our classrooms are WiFi enabled with smart boards, Air conditioned, Eco friendly furniture which complies with all safety norms. 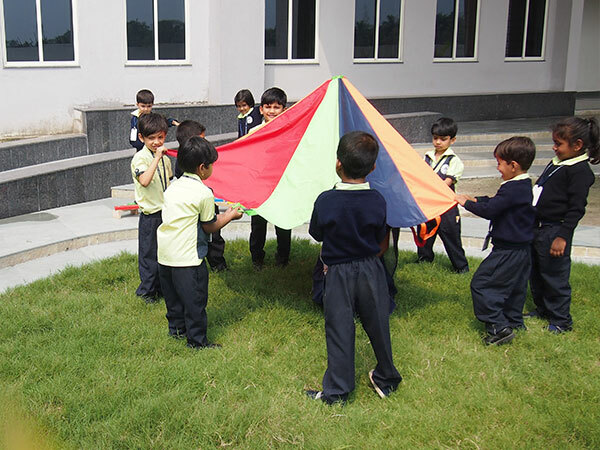 In this school along with academics, physical fitness is equally given importance. With an eye to groom students into physically strong and mentally active, a range of outdoor sports facilities are made available which includes Badminton, Basketball, Volley Ball and Tennis Courts. Cricket Pitch, Football Ground, Skating and Boxing Rinks, Swimming Pools, Running Track and a widespread beautiful fresh green playground along with other facilities for indoor sports like Squash, Table Tennis, Billiards, Chess, Carom, Martial Arts, Yoga & Meditation. The multi-purpose hall with wireless connection, sound, stage, lighting and other equipment to support school’s major events and functions with a seating capacity of more than 400. "Where apathy collides with indifference." A selection of percussion instruments, drums, recorder and traditional instruments are made available to support music and singing. 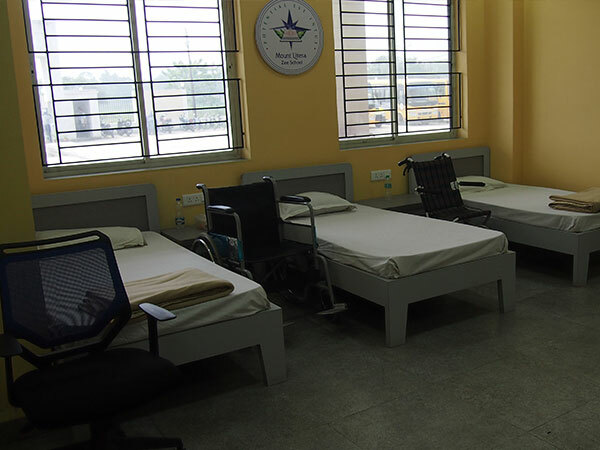 The school has a well-equipped infirmary manned by full-time, qualified Nurse and a doctor visiting the school 2 days per week. All cases of injury or illness receive medical attention; wherever specialized medical aid is required, emergency transport is available to take a student to hospital. If you have a concern and your heart is heavily burdened with troubles weighing on your shoulders or just simply wants to talk to somebody, the counselor is at hand. 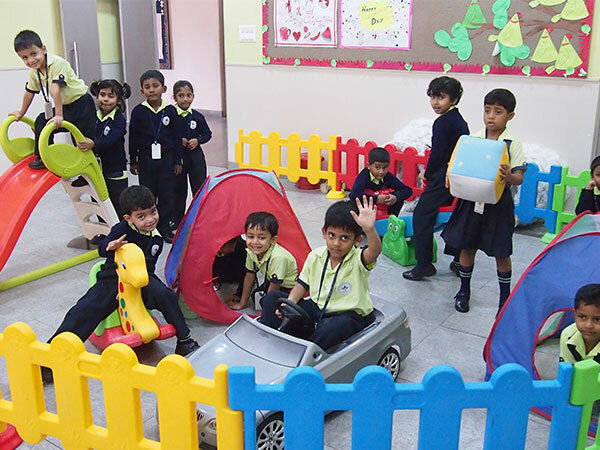 Encouraging physical activity, the school has created a separate sand and water play areas that provide a safe and secure environment for fun filled activities for Kindergarten students. 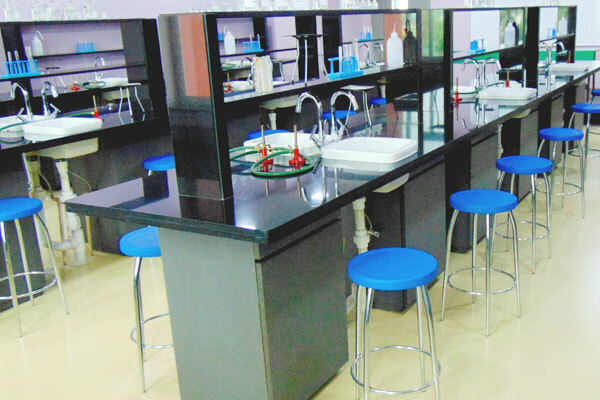 The activity room is designed to make learning more fun and exciting. 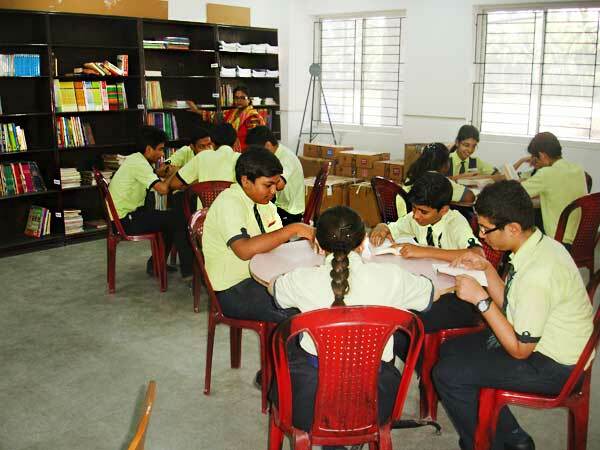 Students love this room as it provides wide variety of resources aimed at stimulating the interests of young students during recreation time and also for specific class activities. It has many toys and educational games. 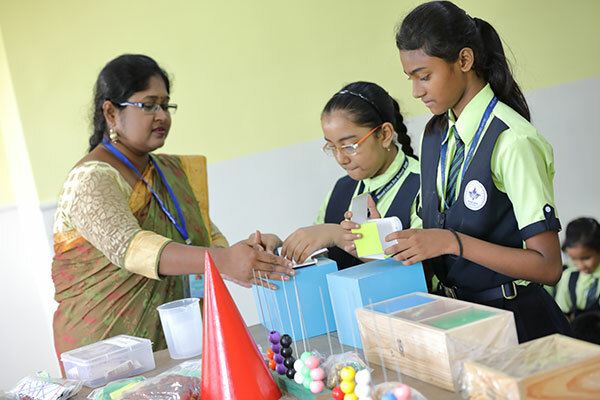 The concept of the activity room is about 'Learning', through play way method, which helps in developing their potential. 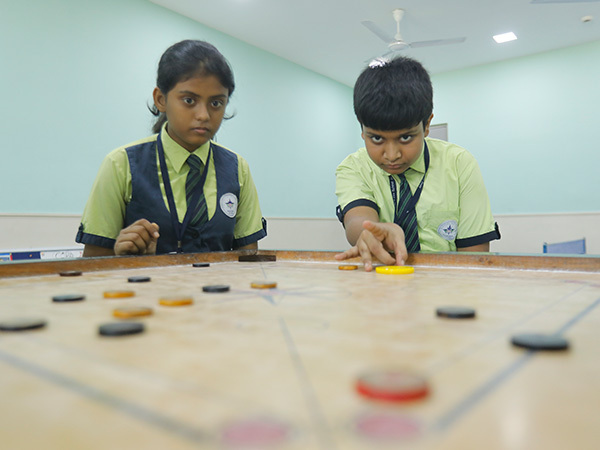 All games are conducted as a part of the planned educational programme. A spacious Art Room provides creative crews with all the raw materials required to explore and express their innate talent. 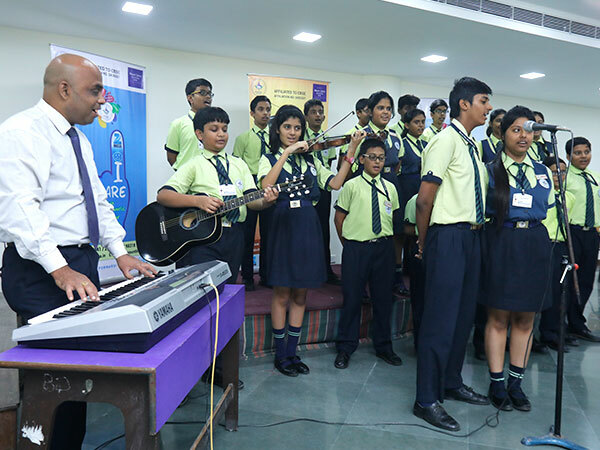 With a view of developing aesthetic skills, our school provides Recording Studio for young minds to create their own music and videos. In this way we support their creative work. Beautiful words from one of the many beautiful books that make up the vast collection in our well stocked library – quite the pride of MLZS DHR, for hasn’t it been said that a school without a good library is like a house without windows? ! Indeed, we are proud of the rich content found on the shelves of our library – works ranging from the Masters who actually used ink to pen each word to the excellent collection of e-books covering Fact, Fiction, Reference and Self-Instruction to name but a few. Comfortable modern furniture in a state-of-the-art set up ensures a relaxed and enriching experience – sky-lit balcony and windows that open up new worlds for our children ! 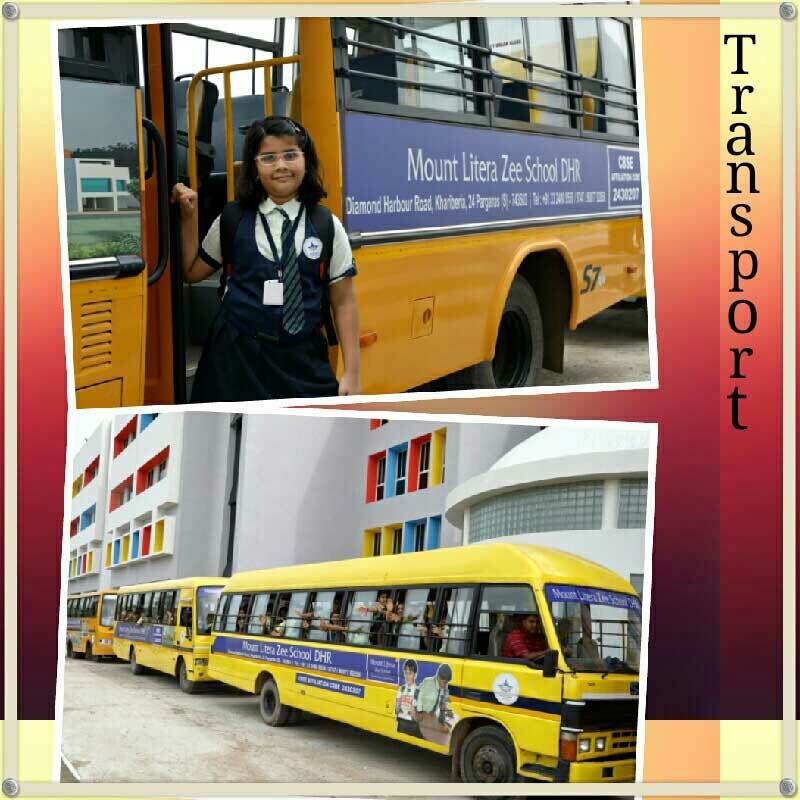 The school provides transport to all those who wish to avail of it. Our buses plough in every area of the city including its outskirts, making it very easy for any family to send their ward to our premises without taking any hassles upon themselves. All safety standards are maintained on-board. The buses have escorts who are equipped with mobile phones for easy tracking / communication with parents and the school administration. We are proud that over 95% of the students avail of the bus facility including a majority of the teachers and school administration! Tiffin time has never been more exciting ! The ‘Break-Time’ bell means a dash to our in-house Canteen The menu has been selected keeping health, taste and popularity of item in mind. 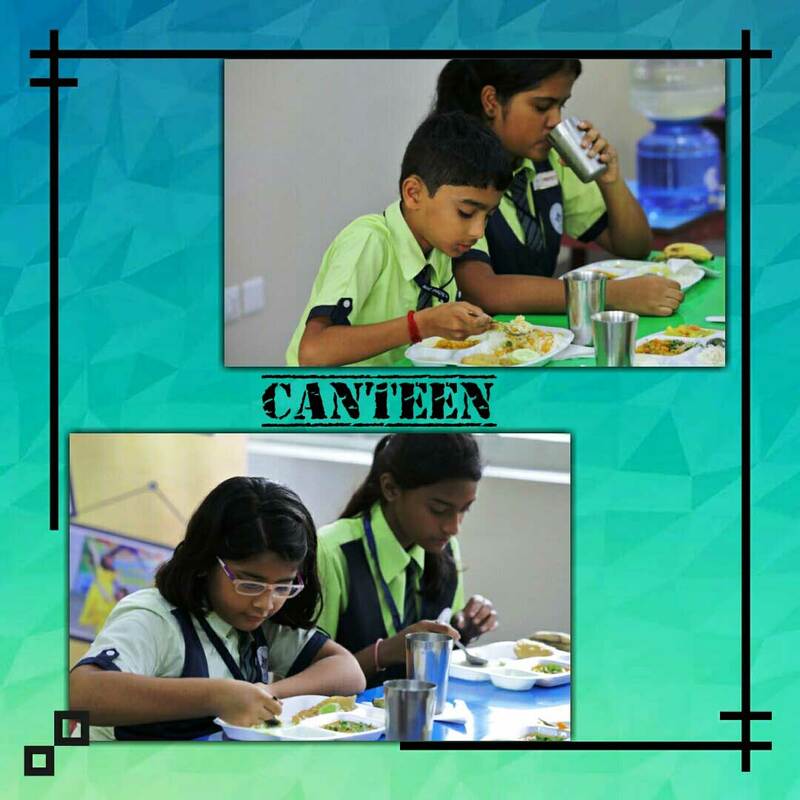 They include fresh authentic momos, puri bhaji, sandwiches, to name a few, and several other packed food items as well to suite everyone’s palette, teachers and students alike. The children, at all times, look forward to the ‘Item of the Day’ - the satisfied smiles on their faces post break-time bearing testimony to the success of the offerings! To avail School lunch box system please contact the School Office from Monday to Friday between 11:00 am and 2:00 pm. The importance of learning computers is pivotal. 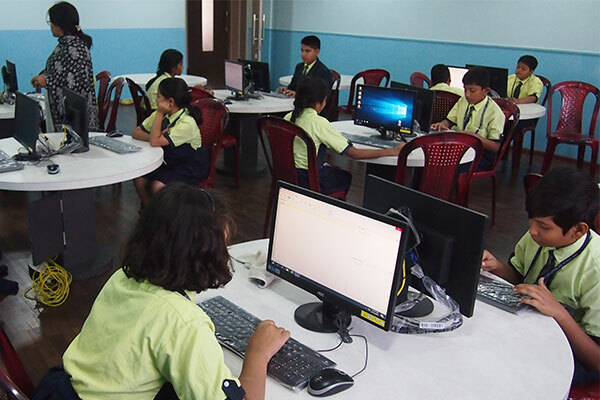 The world is at our finger tips, from coding to decoding and making life easier, just with a few clicks, we learn all the tricks here at our computer lab. They told me I couldn't do it! They said I have no ability to get relativity right! I proved them wrong and took a quantum leap. 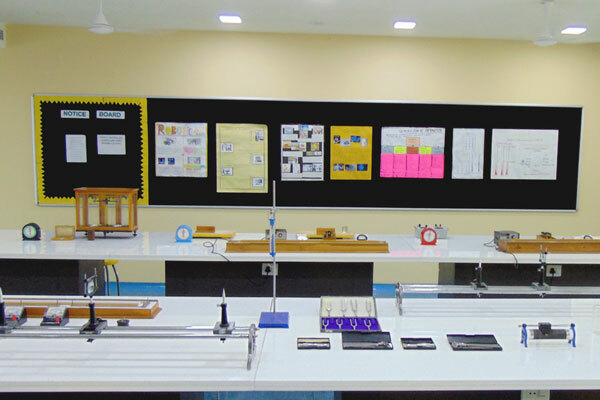 I did it here in the physics lab. If you want to see my reaction mix me well and dare me to gel, for it is only here that history is created in a chemistry lab. From Flora to Fauna to dissecting a frog that will never become a Prince and a skeleton that's chilling his bones in the lab closet, where else would you get such madness but in the biology lab. From spring balance and kitchen balance, mater scale to a half meter scale, it’s all a well calculated risk at the math's lab. 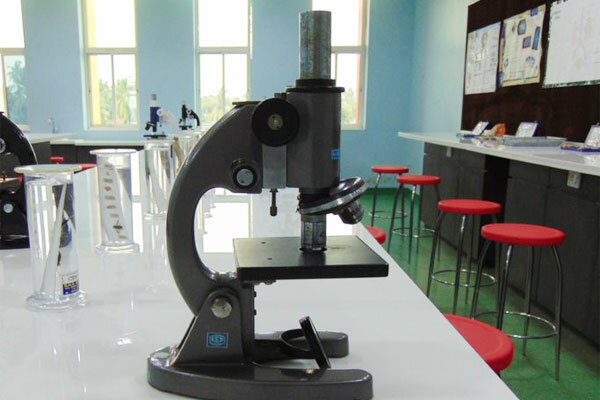 From Barometers to Thermometers every inch of our planet can be learned from one room. Where are you going to go, where are you going to hide, nowhere because GPS is going to get you. 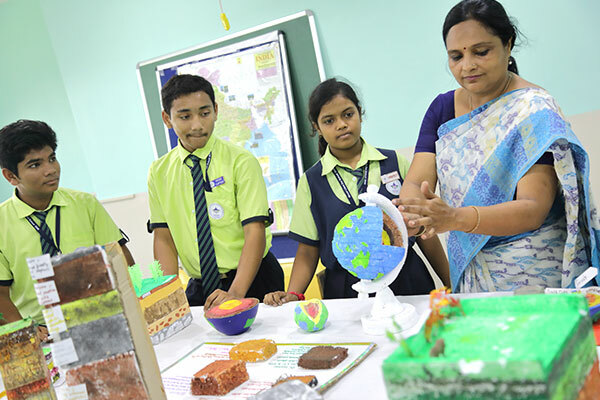 One of the techniques we get to learn at geography lab. From 'Ya Lublu Tebya' to "Would you like to have a cup of tea", Sir. Honing our skills in effective communication skills is what we learn best in our Language Lab.